Put healthy snacks in a visible location where the whole family can easily grab something to fuel their body. 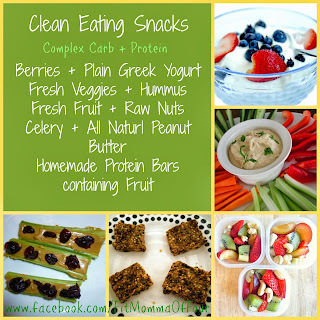 Keep fruit on the counter top or right at eye level in the fridge. Don't hide those veggies in a drawer! Have them prepped & where you can see them so that is what your eye goes to when you open your fridge. 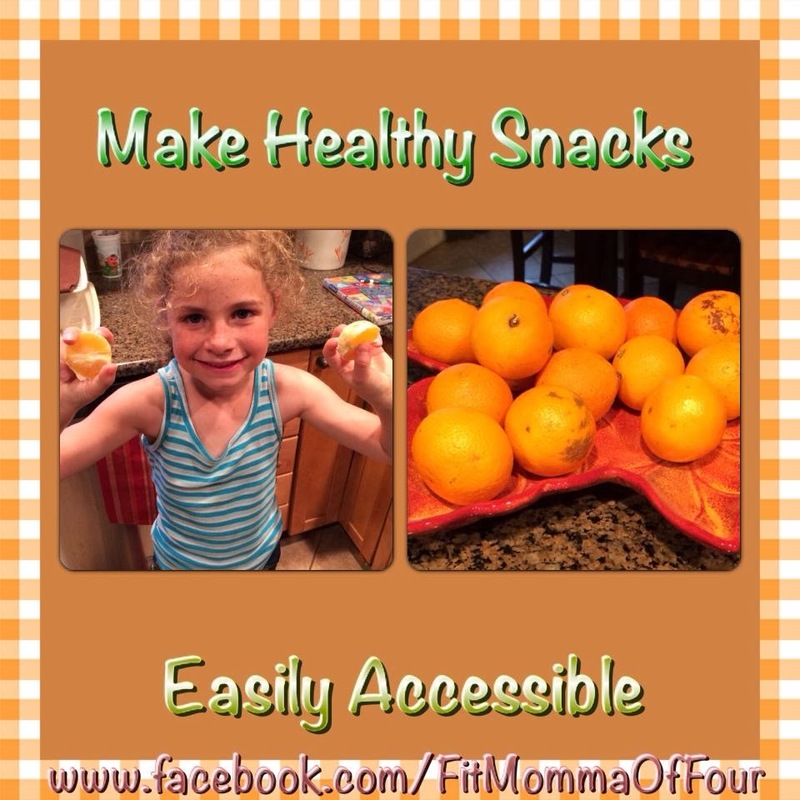 Set your family up for quick, easy, healthy snacking. For clean eating recipes the whole family will love, click here.